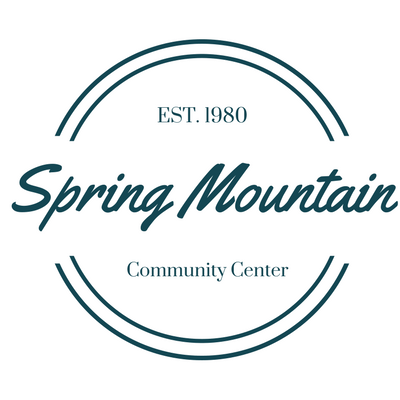 From time to time we may send an email letting you know about certain events or happenings at the community center. We won’t do this so often that it bugs you, but only when we feel certain it is something you will want to know about. that may help the community center function more efficiently. REMEMBER TO CHECK YOUR PROMOTION FOLDER OR SPAM FOLDER AFTER YOU SIGN UP.